Sue is our Financial Coordinator. There is no one better than Sue to make sure you are getting the most out of your insurance benefits. 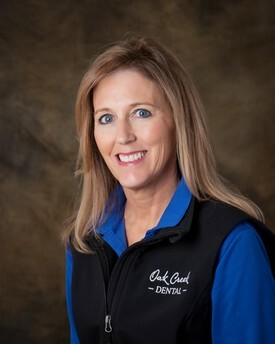 She is a "numbers person" and can help you with finding a way to finance your dental treatment with the several options we offer. Her personal achievements include having triplets and running her own service oriented business for 18 years. Her personal interests include going to concerts and spending her free time with her grand kids. Mar is our Patient Scheduling Coordinator. She is a hometown girl and if you see her out and about, watch out because she has a twin sister and they look identical. We are thankful to have Mar on our team after she spent 15 years managing a schedule at her previous position. Mar can help you find a time that is quick and convenient for you. 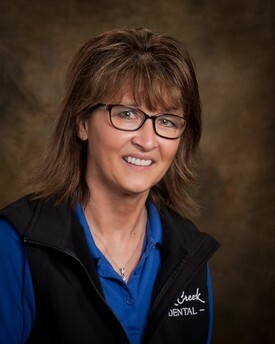 She also farms with her husband and enjoys spending time with her grand kids. 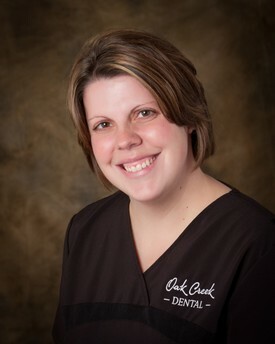 Felicia is one of our Registered Dental Assistants. She is one of the most patient, sweet people you will meet. 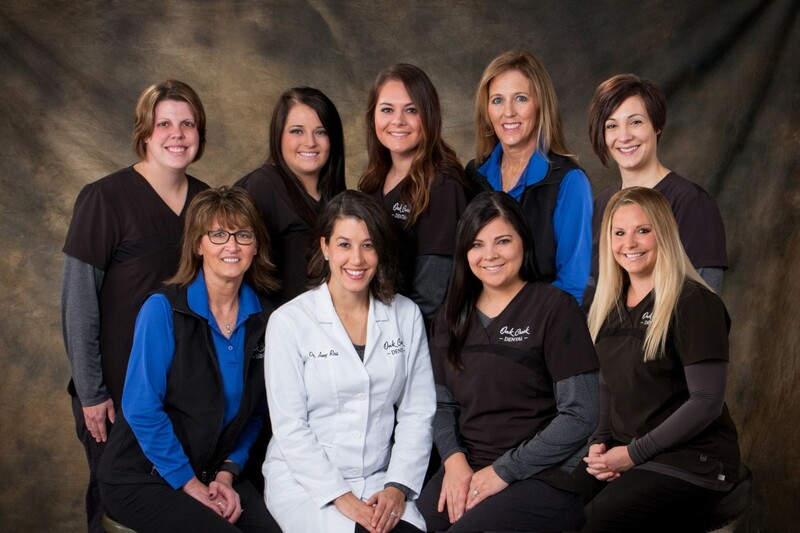 She takes her time with each patient to help ease any fears or concerns they may have. Felicia can also be seen sporting black and gold as she is an avid Iowa Hawkeyes fan as well as a crafter and ‘do it yourselfer”. Felica values spending time with her husband and daughter most of all. 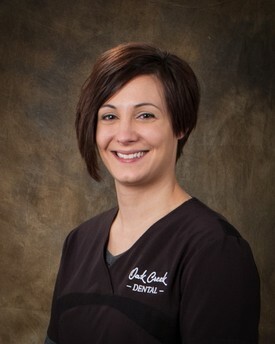 Kari is one of our Registered Dental Assistant. I tease Kari that she has been here when we opened the practice in 2009 and she is stuck with me until we retire. She can even make a trip to the dentist fun with her lively conversation and positive energy. Kari, along with her husband and three children, continue to farm on their family farm near LeRoy. 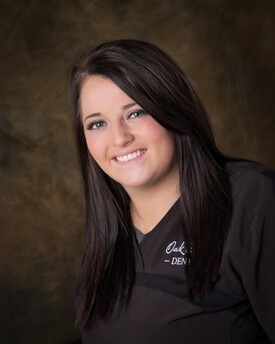 Morgan is a Registered Dental Assistant. She has a great personality, always smiling and friendly, kids and adults love her. In her free time she loves to bake, her specialty is her cupcakes. They are almost too pretty to eat but are too delicious not to. She grew up on a farm and enjoys camping, canoeing and spending time outside with friends and family. Teresa is one of our Registered Dental Hygienist. Patients absolutely love Teresa and it’s easy to see why, her gentle touch and empathetic ear makes her great at what she has done for the last 10 years. Her pride and joy is her family. She’s involved with her kid’s activities as well as a leader in her church. She’s a valued member of our team. 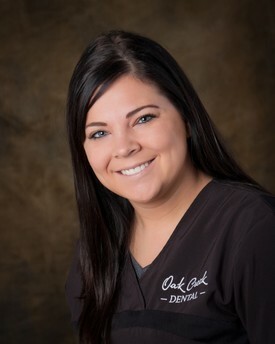 Tanya is the newest addition to our team as a Dental Hygienist. She has a background in both assisting and hygiene, so you might see her on either end of the office! When she’s not caring for her patients here, you can find her hanging out with her family on the farm. She is a northeast Iowa native, and it shows through her work ethic! 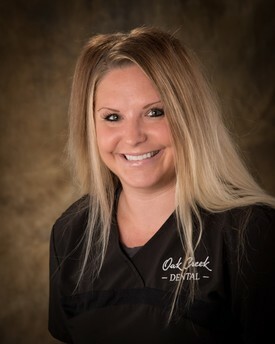 We are so lucky to have Tanya as a member of the Oak Creek Dental family!